Oh. Ma. Gah ladies. 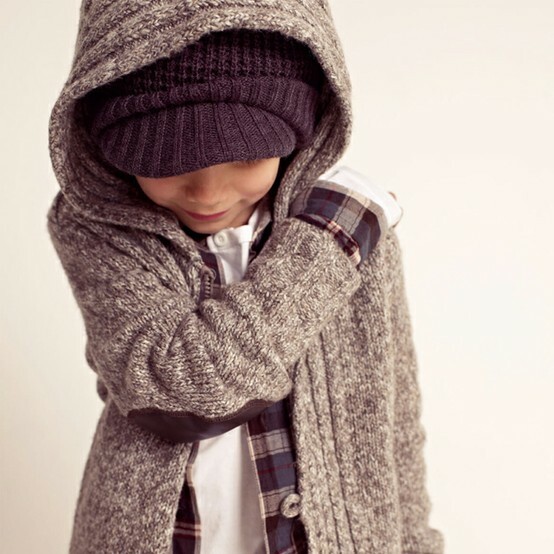 I am SOOOOO in love with elbow patches this season. Women, men, babies, toddlers, juniors, PUPS....... they rock the hizzouse every time. 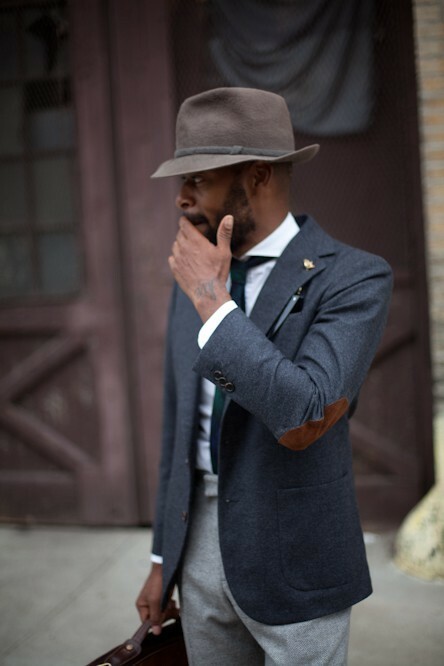 What's sexier than a stylish man in a blazer with elbow patches???? I love the 70s yet chic feel to them. Which one is your fave???? heck yeah! I love elbow patches :) I found some sew-on blue leather patches at the thrift store a while ago, but I haven't found the perfect article to adorn them with yet, haha. you have inspired me to continue my search! haha :) great post. 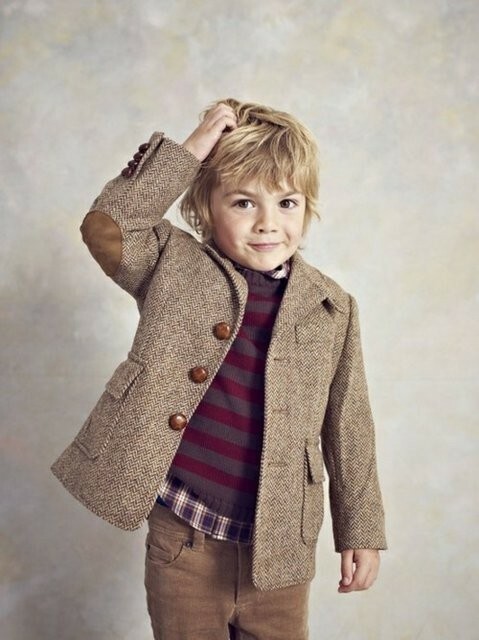 suede on tweed is the bee's knees, but I think my favorite is the last picture. 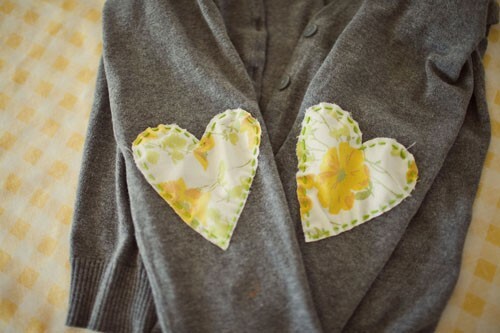 I've seen that first heart one on Pinterest and it's so darn cute! They make it look so easy to do in the photos, but I can guarantee mine would come out looking like a hot mess. 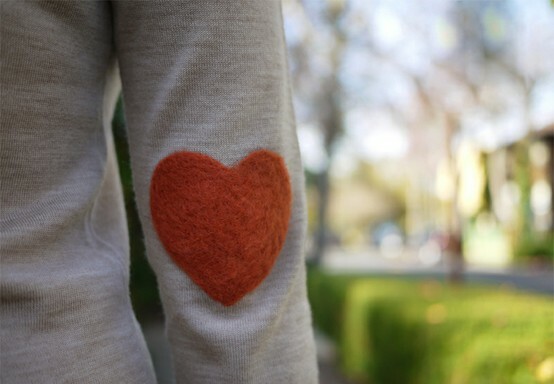 I love the heart patches! They're so much fun! Such a good way to update a jumper too! 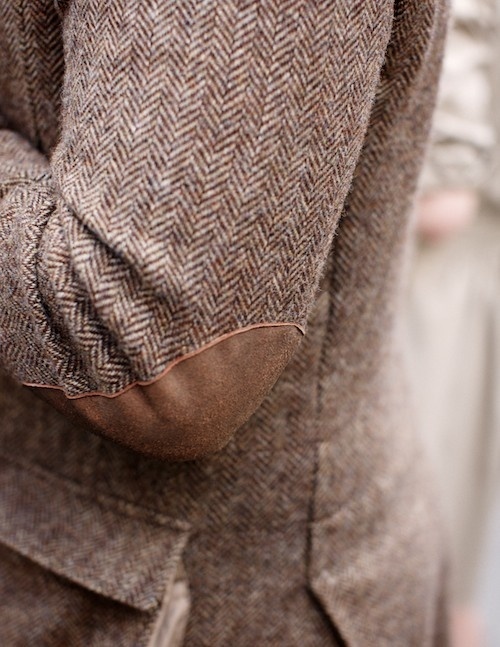 I love elbow patches. Definitely 70s chic. I really like the heart shapes. So fun! Me likey all of them. Seriously, patches are classic! Yep. yup. yessah!! I LOVE em too... (you may have seen the ones I did on my blog a while ago.. putting (p)leather heart patches on my tan cardigan?).. so yes, they rock, I want them on everything! I would do the first pic.. with needle felting, but I always manage to harpoon my wee pudgy fingers on those unforgiving needles!